WinterStorm 2018 | Flying high in more countries than Ryanair! It's less than a year to Brexit we're told so we thought, so just in case we cannane get in and out next year we thought we'd pack in as many countries into the WinterStorm weekend as we possibly could!! 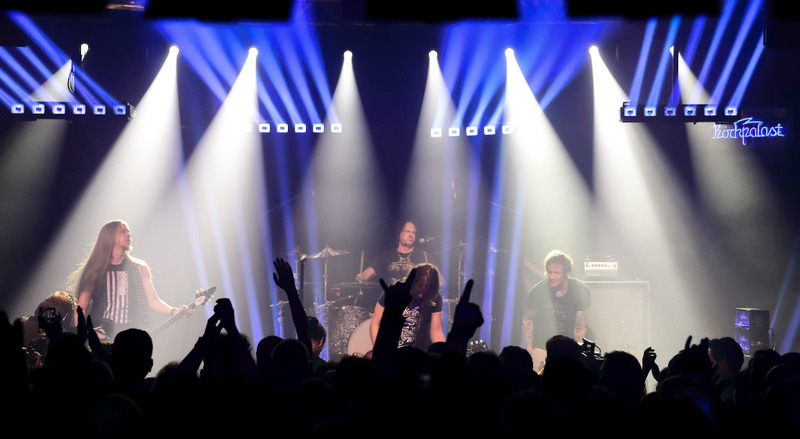 The first two WinterStorm weekends set a very high bar not only with headline and classic rock legends but also with new and up and coming bands. 2016 and 2017 saw Mason Hill, Concreate Kingdoms, Bloodlines, The King Lot, Massive Wagons, Stone Broken, Vega, The Amorettes, Hyena Kill and last year introduced Anchor Lane and Black King Cobra to a new audience too. With a heavy evening line up space gets tight and we have to make decisions about what direction 2018 takes but our committment has always been to try mixing the classic up with the new or a few unexpected acts. To make the most of the "showcase" function of WinterStorm we are therefore featuring a slew of up and coming bands on the Jagermesiter Stage alongside the mainstage act and the second StormBreaker "battle of the bands" will throw up a wild card later in the year as it did last year with Anchor Lane and there are a couple of slots still to be filled before November that we'll be holding open. That does NOT mean shifting new talent from the new stage, Jagermesiter Stage is an addon. 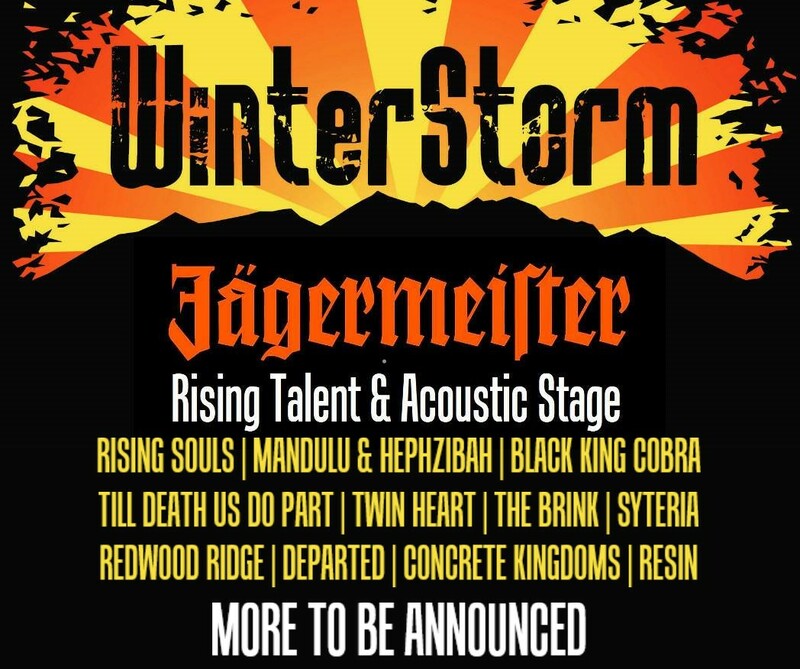 So for now here's the next four bands unveiled for WinterStorm mainstage and as said above we've gone for a European feel for 2018. 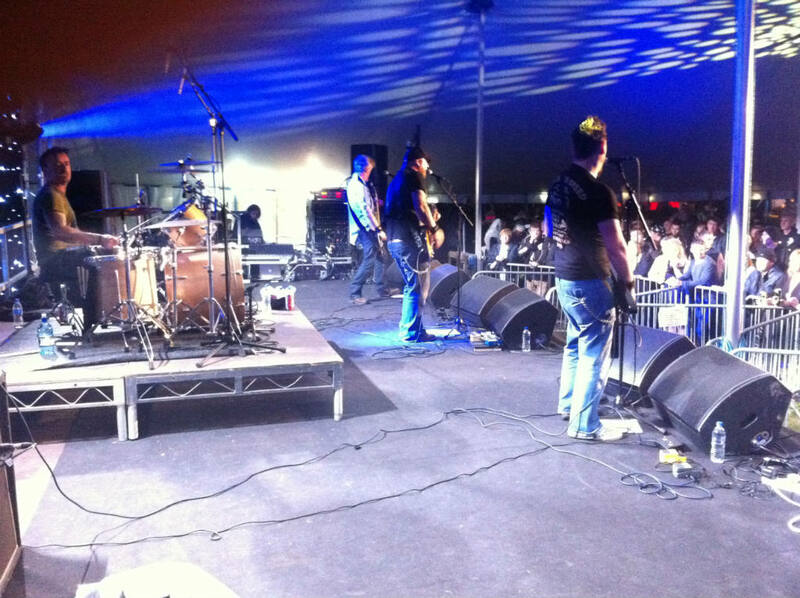 First up is Northern Ireland's Trucker Diablo who will bring their own brand of rock n roll across the Irish Sea for us. They have been on many support and festival slots acros the UK and beyond and the Classic Rock review of their last album sums them up. Next up from France are Carousel Vertigo who have been touring the UK early this year promoting the new album rlelease and recently played a Scottish date at Backstage in Kinross to rave reviews. Their new album ‘Revenge of Rock and Roll’ finds Paris-based Carousel Vertigo – three native French rockers and an American – doing what this band does best and loves the most, regardless of opinions or passing phases, playing timeless good time hard rock. They may not fall into the new bands status but do tick the international boxes with musicians from all points on the European compass we are delighted to have the progressive sound of Eden's Curse on the bill. Hailing from four different countries - Scotland, Germany, Serbia & Finland. These guys have five studio & one live album under their belts. 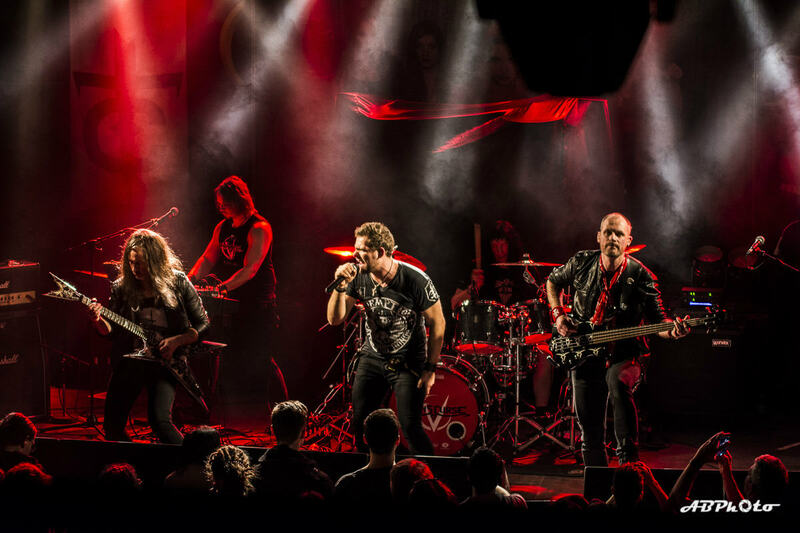 They have toured with Dream Theater, Stratovarius & Alestorm and worked with James LaBrie, Andi Deris, Pamela Moore, Tony Harnell, Doogie White, David Readman, Dennis Ward and many more. And last up but by no means least from Germany we introduce The New Roses. You may not have heard much of them yet but as they set out on the support for The Dead Daisies tour and rack up inumerable festivals throughout the summer we think you soon will. As their Facebook profile says "THE NEW ROSES aus dem schönen Rheingau ist mit Sicherheit der spannendste und erfolgreichste neue Rock Act aus Deutschland." This year we are taking a more co-ordinated view of the stage and it will be programmed and promoted in advance reflecting the upping of its status and we reckon the small students' union type room will be rammed all day too!